Plans to convert its factories into electric car plants depend on the approval of VW's supervisory board, which is meeting on Friday to discuss the plans, the company said. Volkswagen will convert three German factories to build electric cars, as Europe's largest automaker by sales starts mass producing zero-emission vehicles in a major strategy shift following its emissions cheating scandal.The German company said on Wednesday its plant in Emden, which currently builds the VW Passat, would build electric cars from 2022 onwards, while its factory in Hannover would start making them the same year. The Hanover plant will maintain some production of combustion-engined vehicles in addition to building battery driven cars, VW said. "We are moving at full speed into the production of electric vehicles. Emden and Hanover are to be further model plants in Germany. Together with Zwickau, they will form the largest network for the production of electric vehicles in Europe," Gunnar Kilian, VW board member responsible for personnel, said. VW has provided job guarantees until 2028 for employees at the Emden and Hanover factories, and will spend 1.2 billion euros ($1.4 billion) training workers at Zwickau, it said. 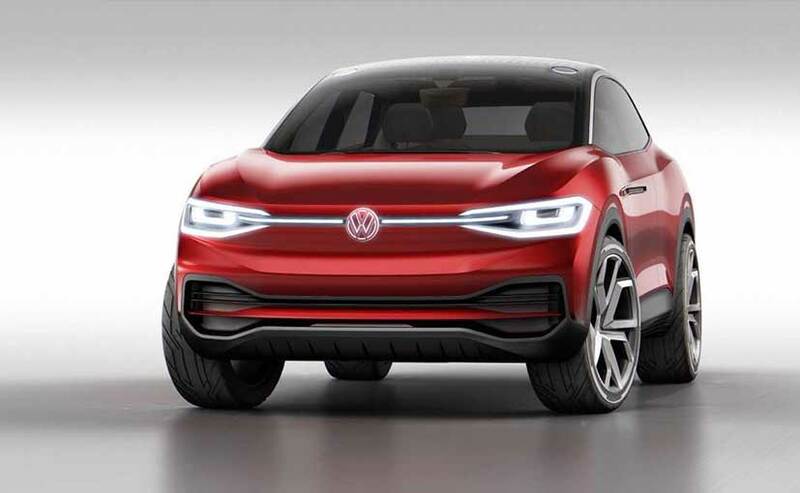 The Zwickau plant in eastern Germany will start building electric cars for three of the group's in-house brands from late 2019 onwards, VW added. Around 7,700 Zwickau employees are being trained to assemble the Volkswagen ID, the first car to be produced on the company's MEB electric car underpinnings. A model known as the ID CROZZ crossover family car will follow.By late 2020, Zwickau will have a daily production capacity of 1,500 vehicles, making six electric car models, VW said.